REGISTRATION FOR CHOIRS IS NOW OPEN TO THE 22ND EDITION, 19-23 OF JUNE, 2019! Please, fill in the following form to receive all information. 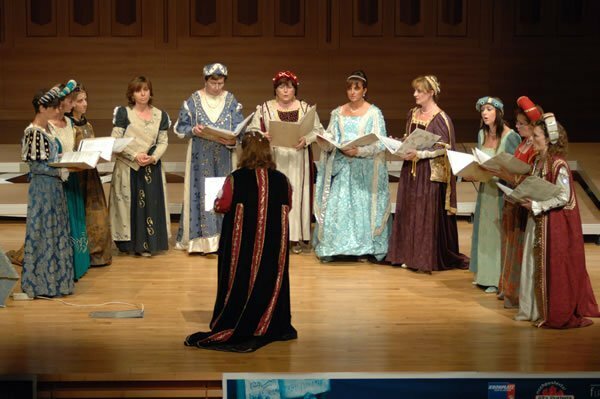 The “Alta Pusteria” International Choral Singing Festival is a non-competitive event taking place in Val Pusteria (Alto Adige – Südtirol). It is annual and its program is divided into five days, from Wednesday to Sunday, during the last week of June. 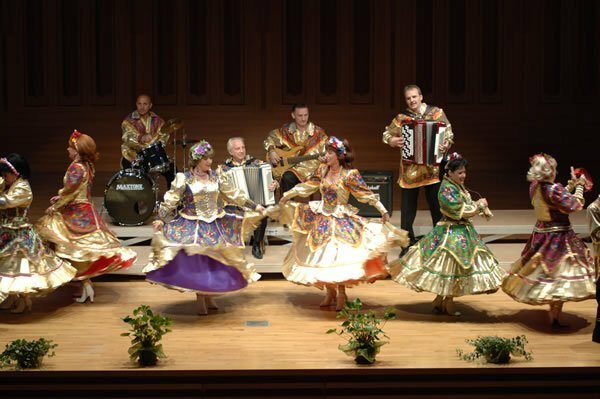 The Alta Pusteria Festival is an event that involves, in five days, about sixty performances divided into three categories. The repertoire that the participating choirs can present is totally free. The Festival calendar is officially announced at least 20 days before the start of the event: it indicates the places, the times, the number and the name of the participating choirs. These are the festive events designed to give all participants the opportunity to meet outside the concert. 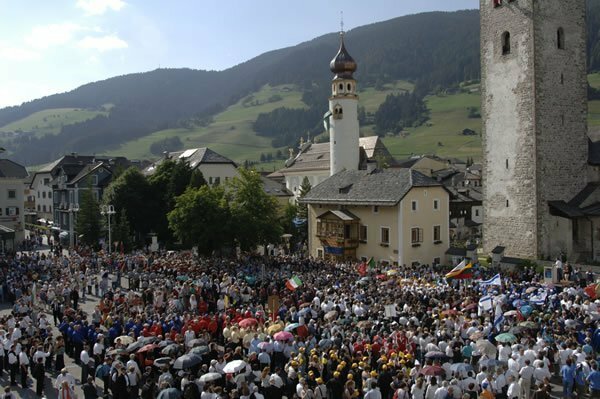 The first edition sees twenty-two Italian choirs participating and takes place in the five towns of Alta Val Pusteria, from Braies to Sesto.